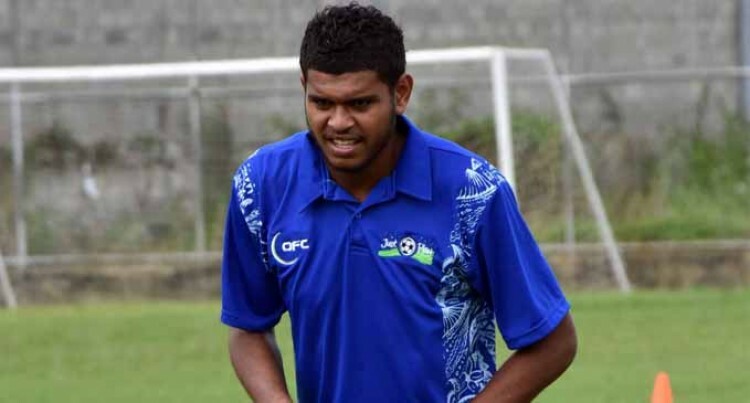 Ba striker Saula Waqa has scooped the Vodafone Premier League Golden Boot Award. The former Vodafone Fiji U-20 striker scored 10 goals in the season. Lautoka marksman Siotama Kubu and Suva’s Ravinesh Karan Singh finished second with nine goals while Lautoka midfielder Zibraaz Sahib scored eight goals finishing on third. The Vodafone Premier League concluded last weekend with Lautoka thrashing Rewa 4-0 at Ratu Cakobau Park where Sahib scored double. The Blues finished undefeated in the VPL points table with 40 points in which they won 13 and drew one.